Our Wrestling Shirts collection features exclusive designs for you to choose from! Start with your favorite wrestling design, then choose from our short sleeve and long sleeve tees. Don't forget to choose a shirt color! 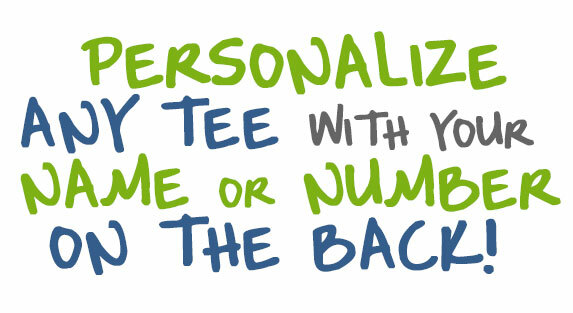 Personalize any Wrestling Shirt with a name to make a custom wrestling gift for any occasion!